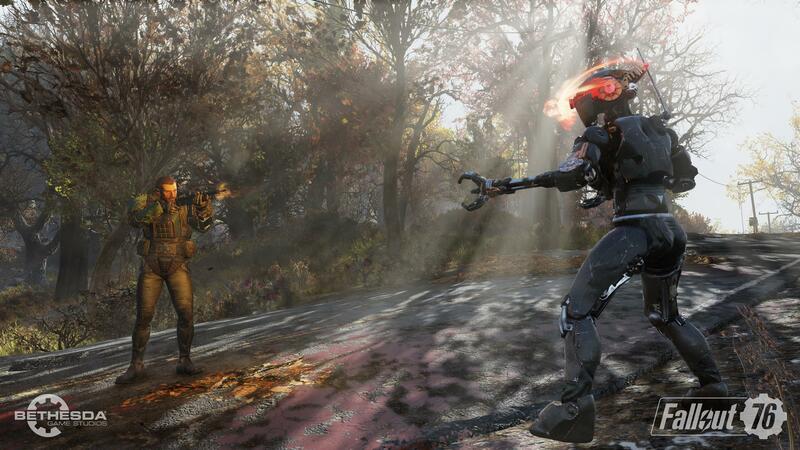 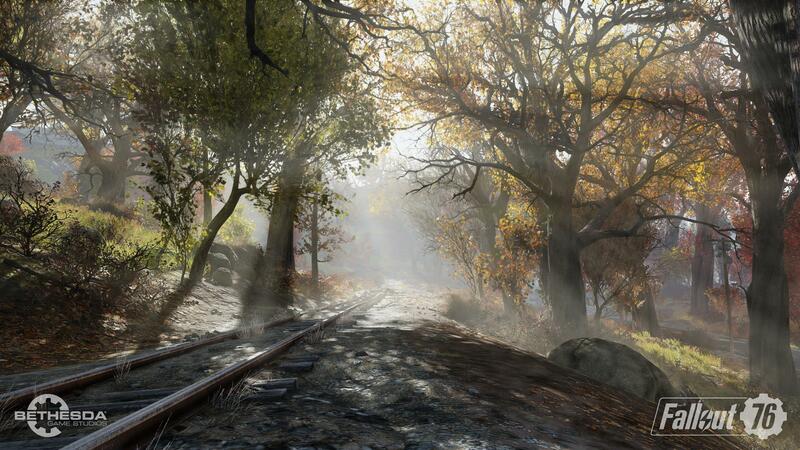 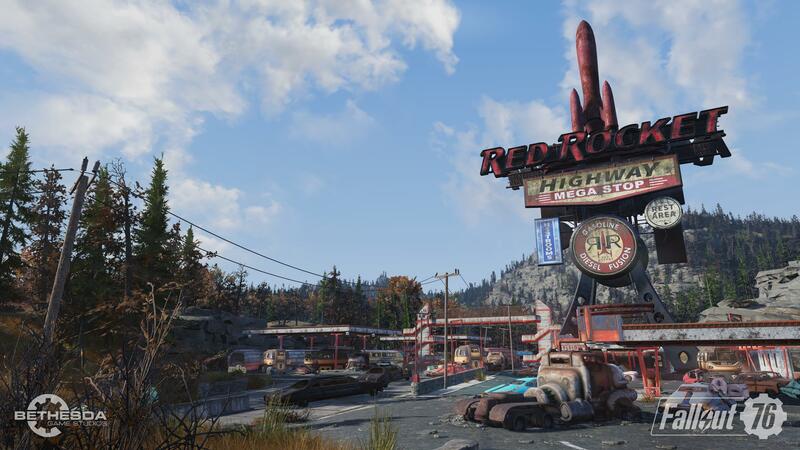 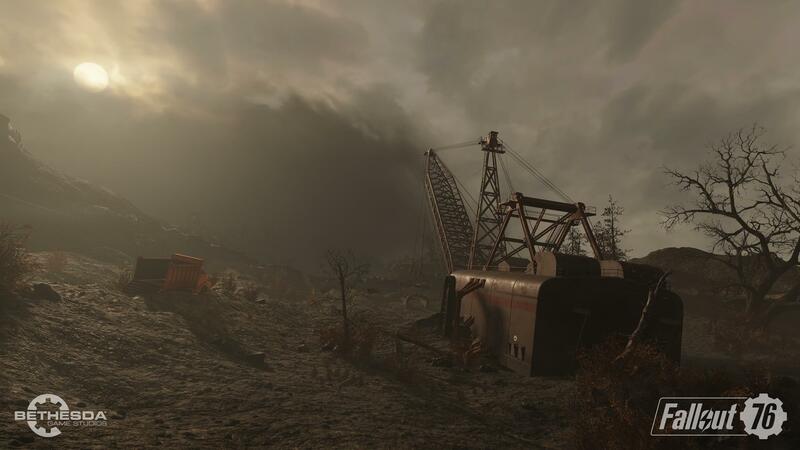 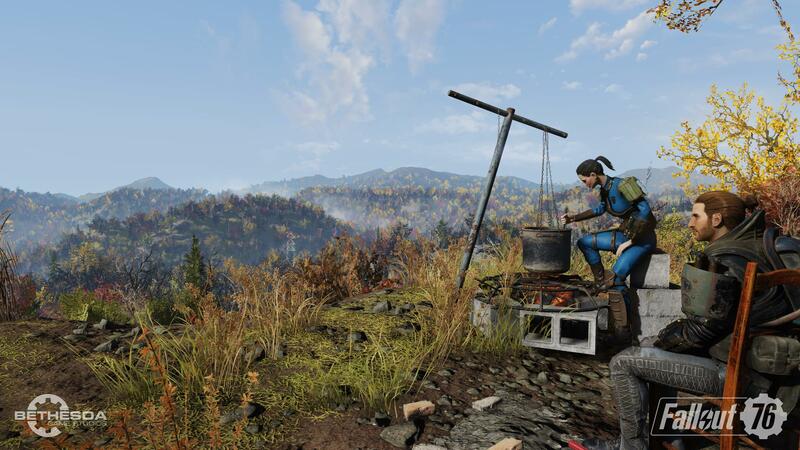 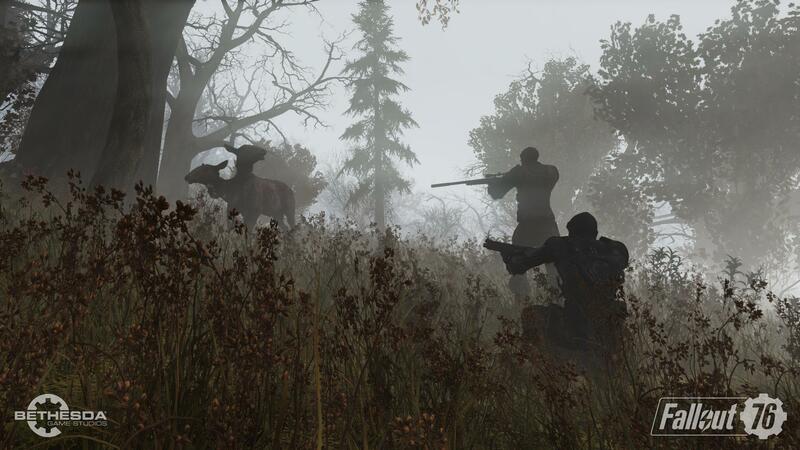 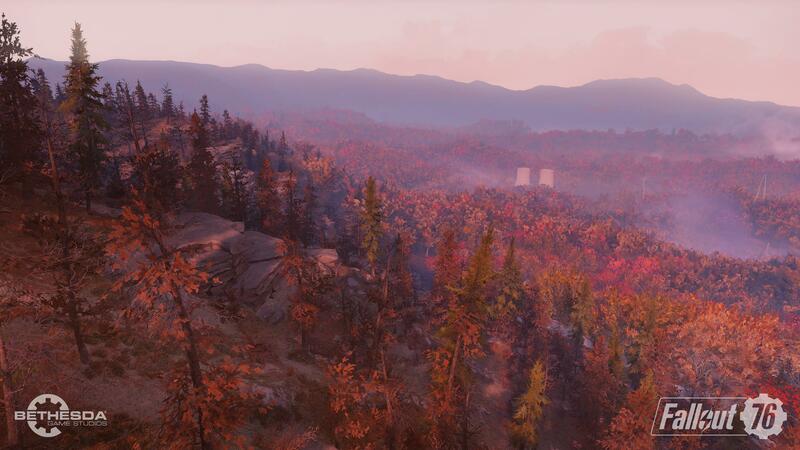 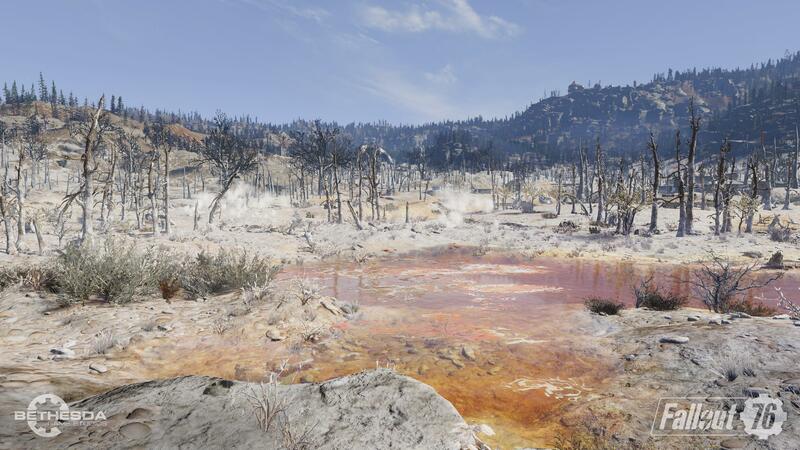 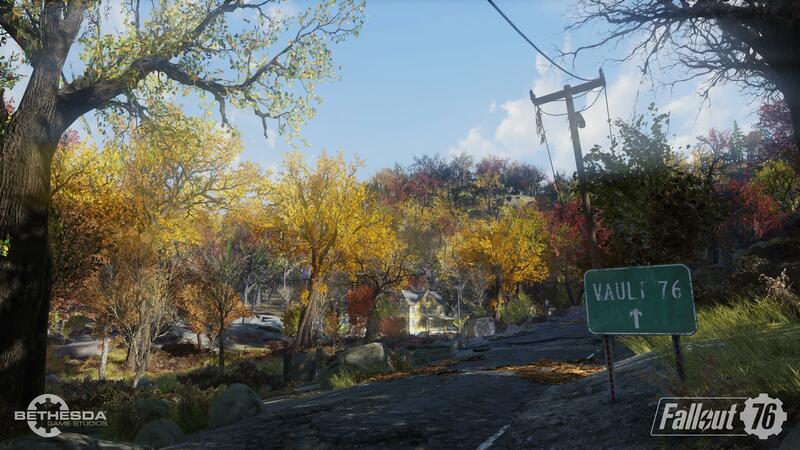 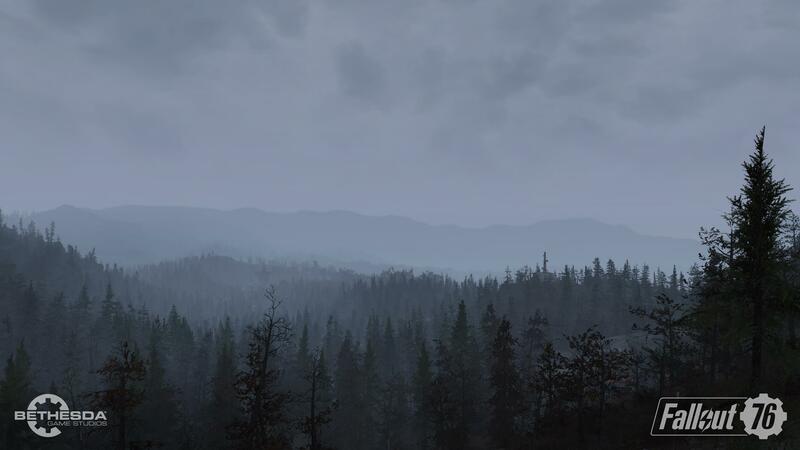 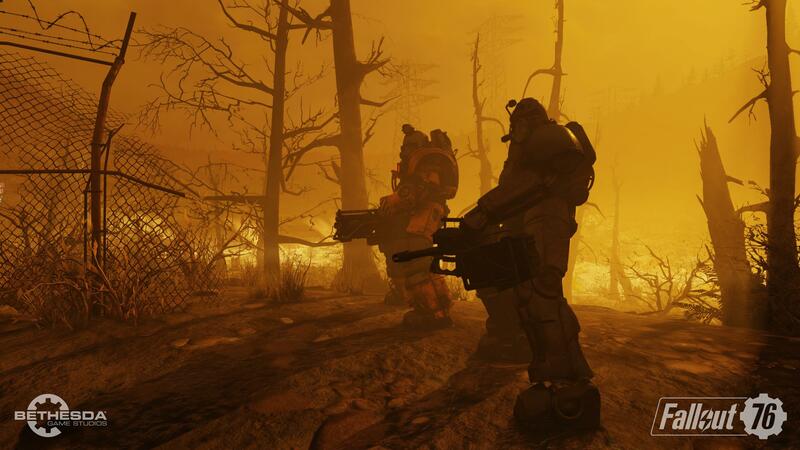 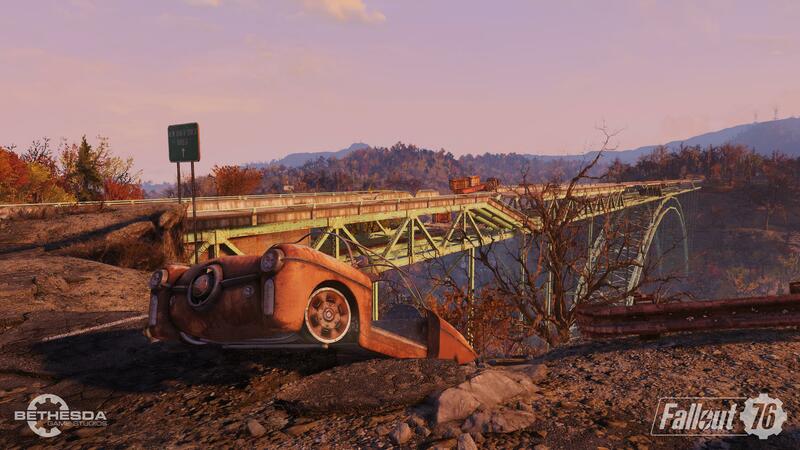 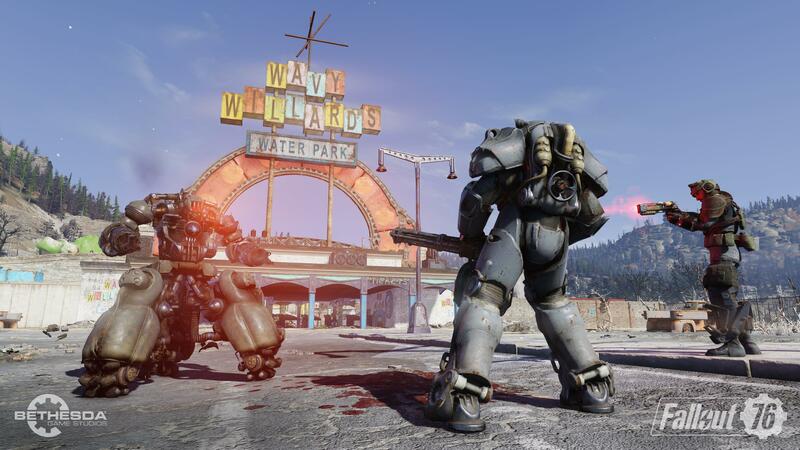 The beta test for Bethesda’s latest online venture, Fallout 76, begins today, so here are the latest screenshots showcasing post-apocalyptic West Virginia. 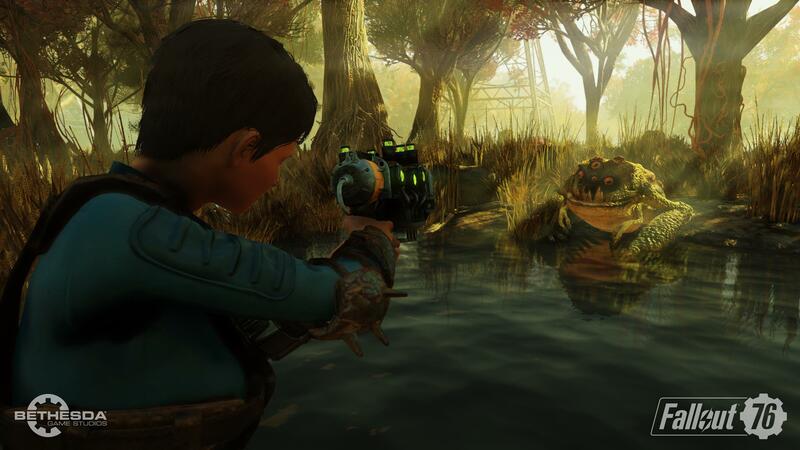 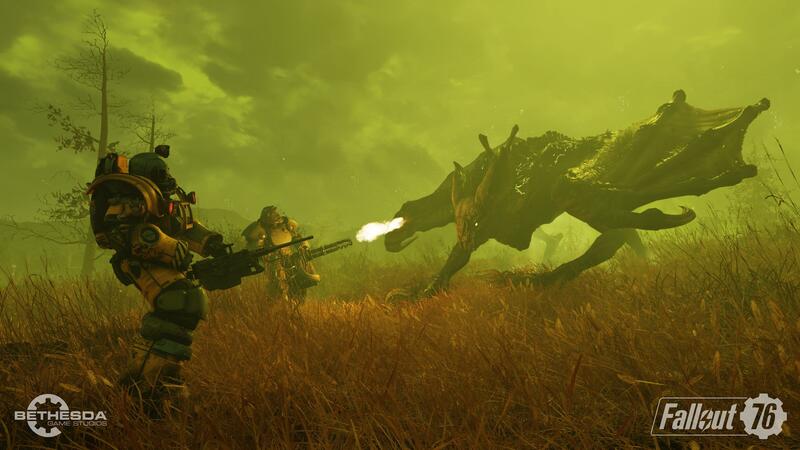 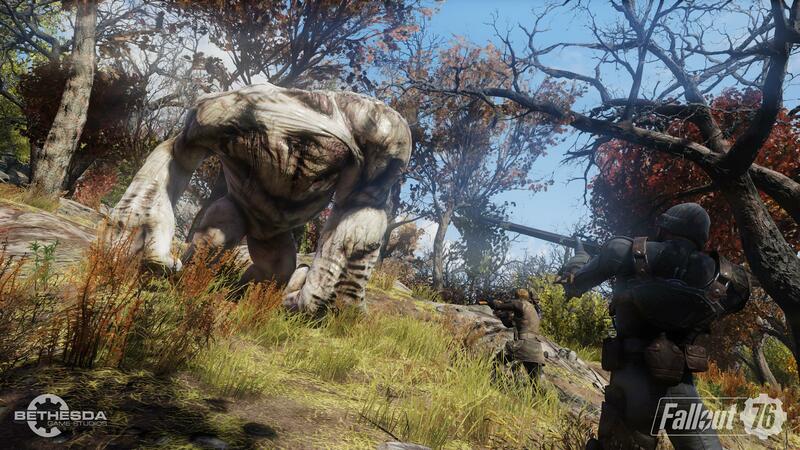 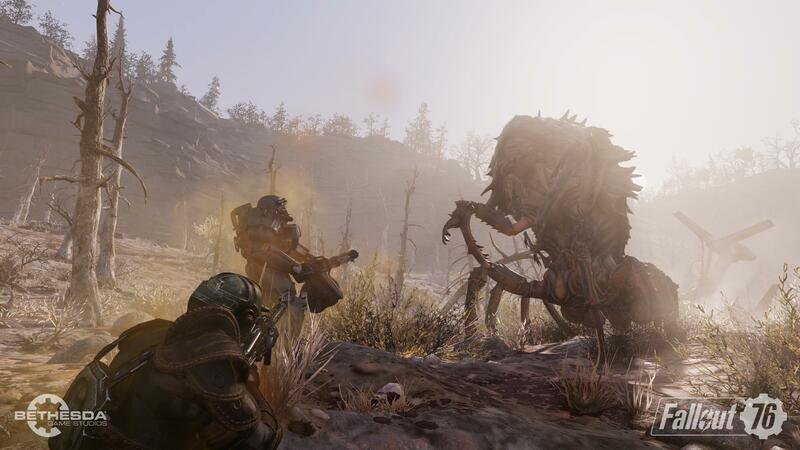 Fallout 76 doesn’t release for another few weeks yet, but these screenshots show us some of the new monsters we can expect to see, as well as a few familiar creatures, the post-nuclear devastated landscapes and even some relatively untouched mountain areas. 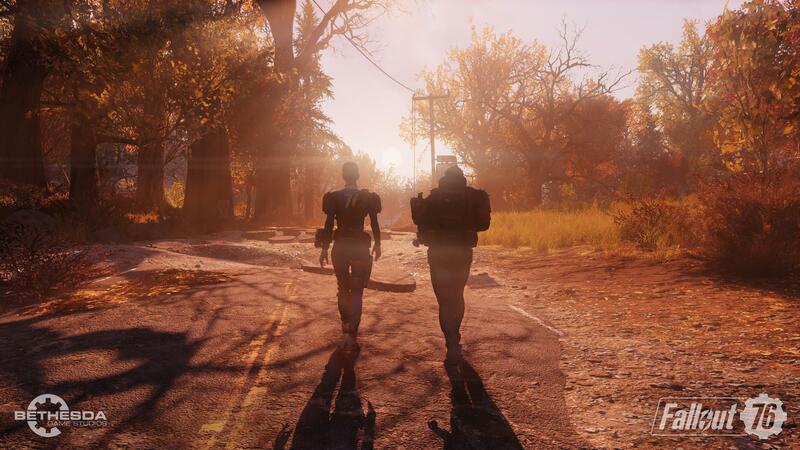 Once you’re done taking a gander over what’s in store, take a look at our Fallout 76 preview to see what we thought of it. 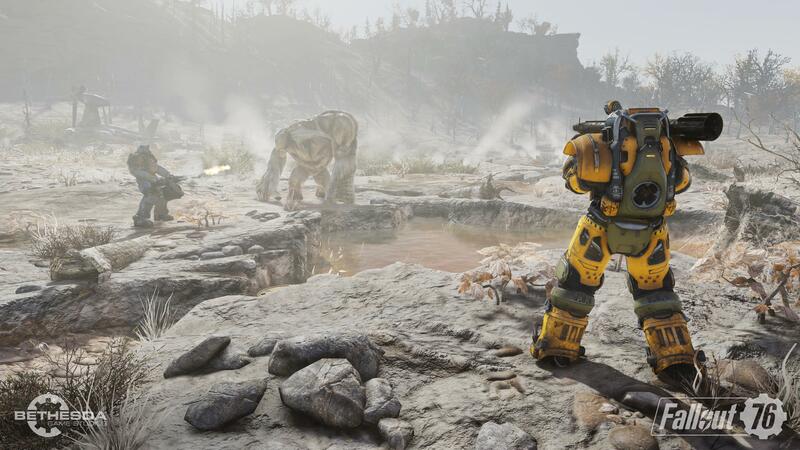 You can find out everything we know about Fallout 76 here, as well as more information about when the beta starts and how to access it.